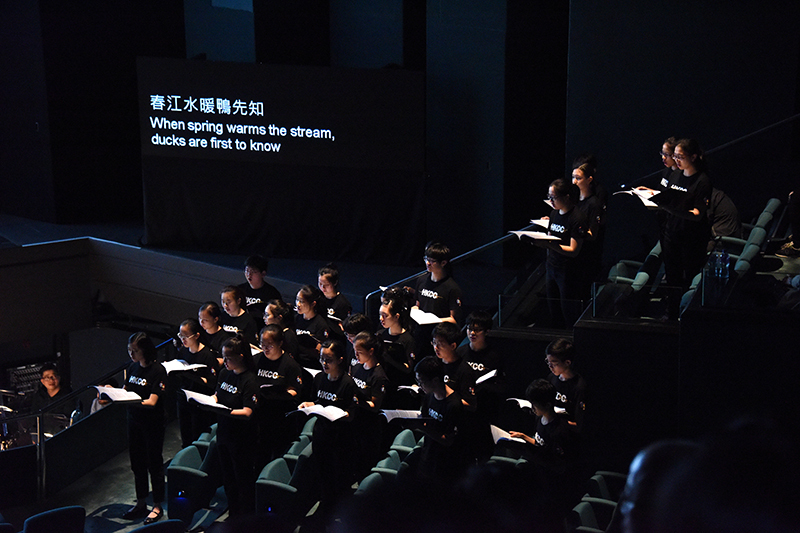 Composed by Zhou Long and written by Cerise Lim Jacobs, opera Madame White Snake, winner of the 2011 Pulitzer Prize for Music, was brought to Hong Kong in this year’s 47th Hong Kong Arts Festival. 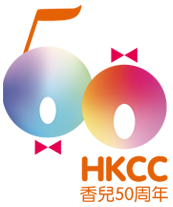 The Hong Kong Children’s Choir was invited to take part in the performance presented on the 8th and 9th March at the Lyric Theatre of the Hong Kong Academy for Performing Arts. 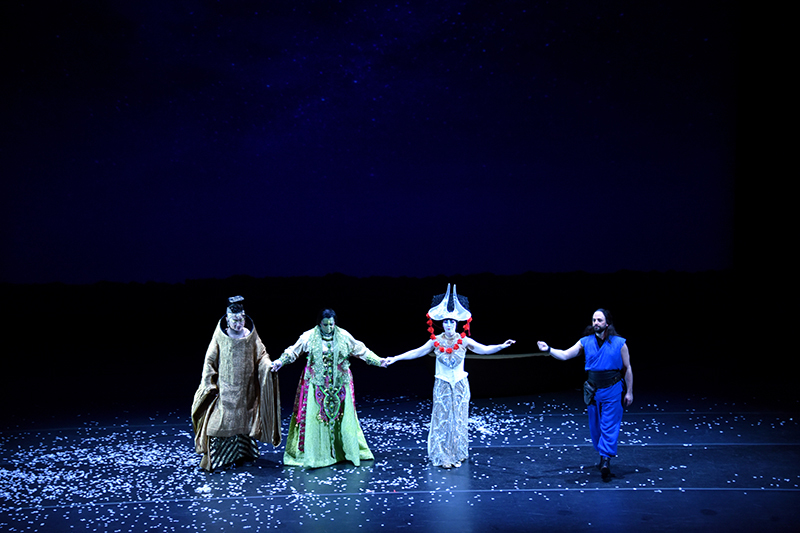 Adopting the form of an English opera, the romance between Madame White and the herbalist Xu Xian from the legendary Chinese folk tale Madame White Snake was sung, in a masterpiece which has perfectly blended Eastern and Western cultural elements in multiple facets including in its musical language, costume and stage designs. The opera was divided into Prologue, four acts (Spring, Summer, Fall, Winter) and Epilogue. 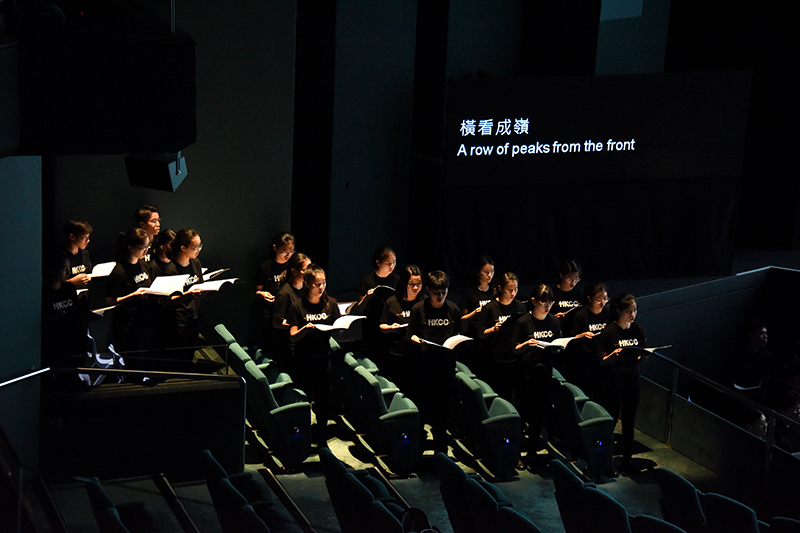 Resembling a storyteller, HKCC’s Concert Choir made an appearance with a cappella singing at the beginning of each act, followed by jointly singing with the Hong Kong Arts Festival Chorus under the accompaniment of the Hong Kong Philharmonic Orchestra, drawing the audience into the stirring story scene after scene. 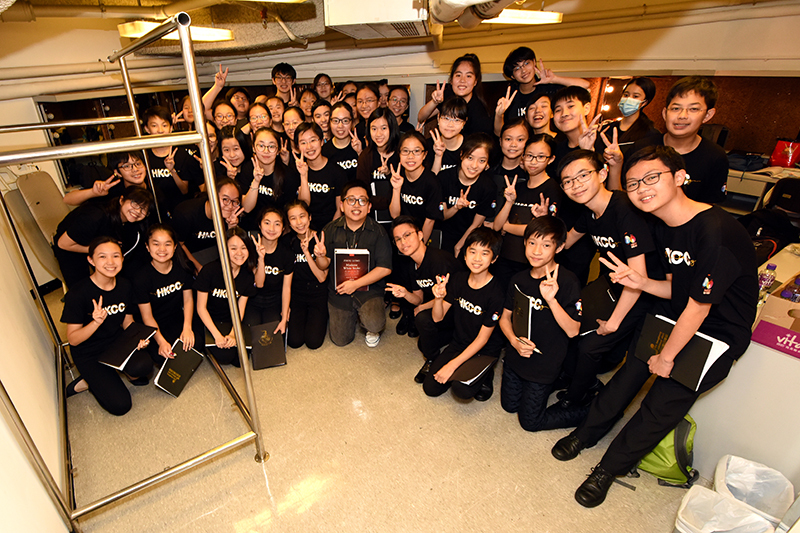 HKCC members were highly praised by conductor Lan Shui as one of the best children’s choirs he has encountered among his many performances of this opera to date.